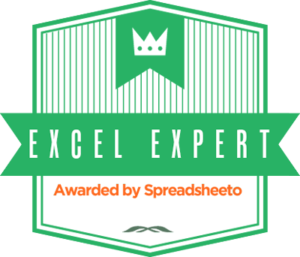 We are happy to announce that AuditExcel has been voted one of the best blogs for learning excel in the world. You can see the full list on the Spreadsheeto website on the Top 57 Blogs in the World for Learning Excel page. 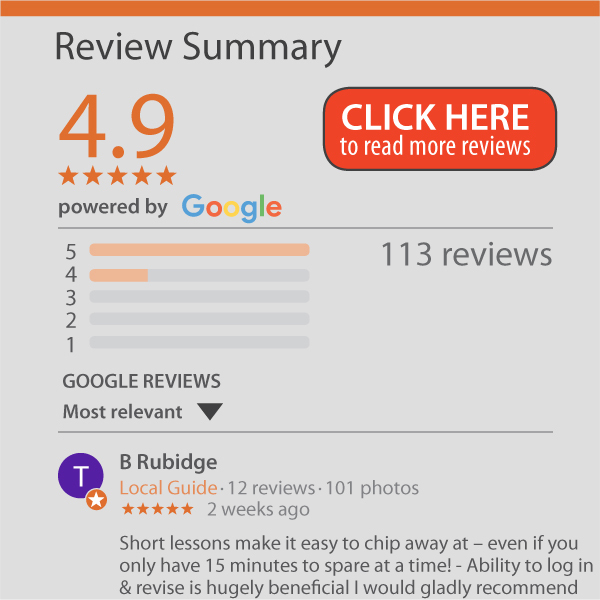 We look forward to providing more Excel training in the future. To get immediate access to the tips, tricks and lessons we provide, subscribe to our newsletter, or follow us on LinkedIn, Facebook or Twitter.